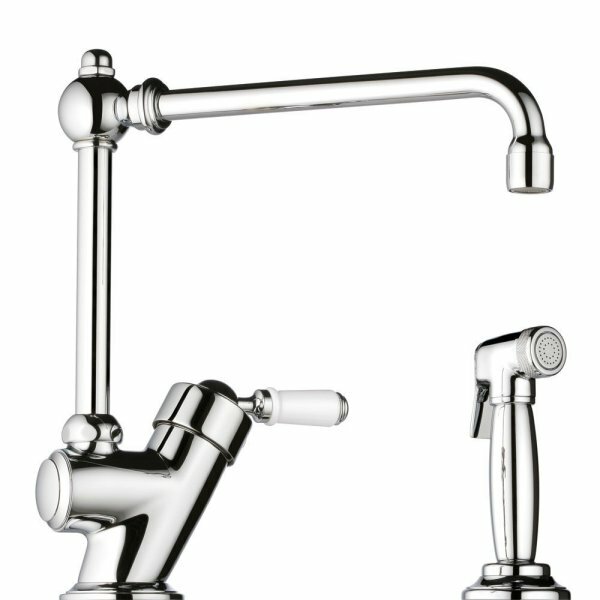 THG has introduced a new line of traditional faucets for their Cuisine kitchen series named Traditionelle. THG’s new kitchen faucets are every bit as detailed and defined in their construction as the brand’s upscale collections for the bath that we’ve all come to love. Finish offerings include polished chrome, matte nickel and bronze. In honor of its bath namesake modeled after the Belle Époque, THG’s 1900 features either a curved, high spout with embellished detailing and cross handles or a straight extendable spout. The Provencal-inspired, deck-mounted Bastide has the curved spout of what I have come to think of as the typical french country faucet. The porcelain lever makes one-handed operation effortless. 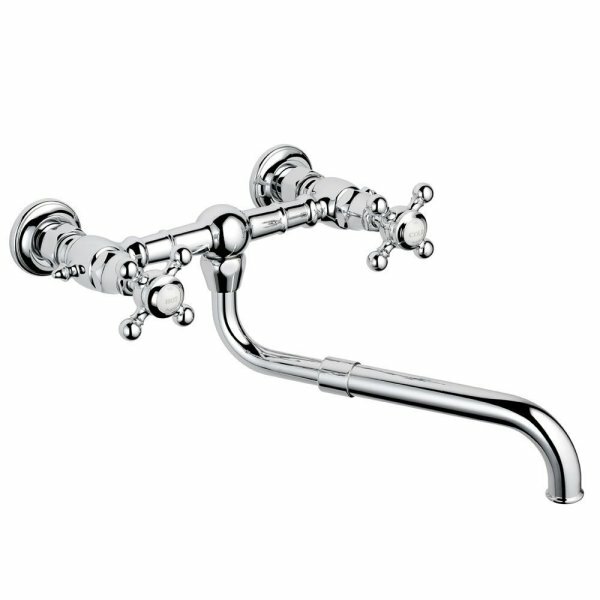 The Alliance faucet is described as having nautical overtones. I think the deck-mounted version looks like a bar tap but I am a big fan of the wall-mounted style. 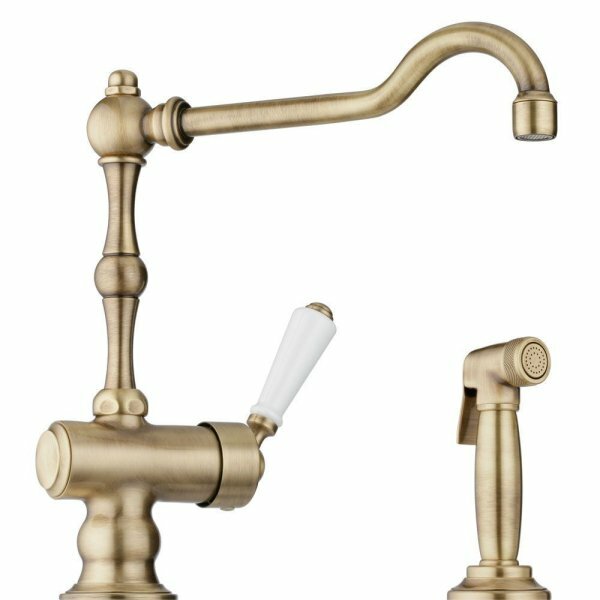 The Montmartre, named in honor of the most revered areas of Paris that was home to Impressionists, is a traditional faucet with a little twist added to the styling. 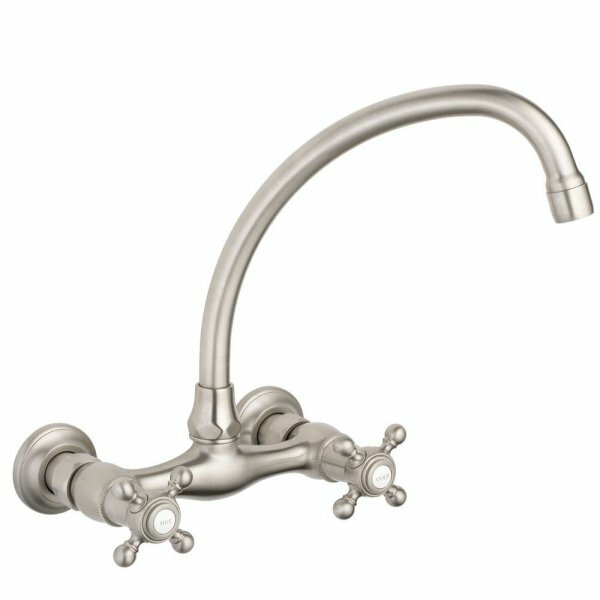 It features an embellished on top with a more linear spout and has a more classically-inspired finial.